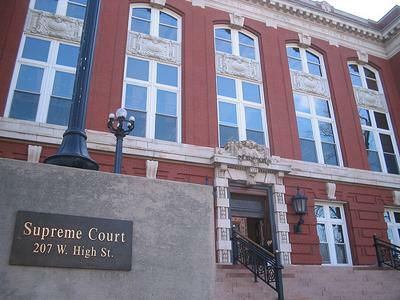 Missouri's Supreme Court judges will hear arguments this afternoon in a legal challenge to the new districts for the state House of Representatives. The suit argues that the new map, which was drawn by a judicial commission, creates districts that are not as compact and equal in population as they should be. Missouri House members have voted to reject a tax plan that would increase property taxes for the best farms. Property taxes for farms are based on the land's "productive value." 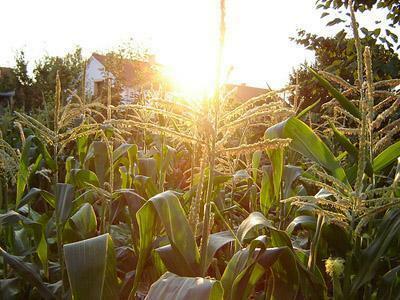 Farms are divided into eight groups based on land quality, with the best in Grade 1 and the worst in Grade 8. The Missouri Tax Commission has recommended increasing productive values for the four highest grades. The property tax changes for 2013 and 2014 take effect unless the Legislature approves a resolution to reject them. House members voted 117-39 on Tuesday to reject the tax proposal. Currently, the state of Missouri provides the written driver’s exam in English and eleven other languages. House Member Mark Parkinson (R, St. Charles) says his bill follows the spirit of the state constitution’s mandate that public proceedings be conducted in English. Legislation that would move the candidate filing period for the August primary back by one month is now moving through the Missouri House. On Monday it passed the House Elections Committee and it next goes to the Rules Committee. 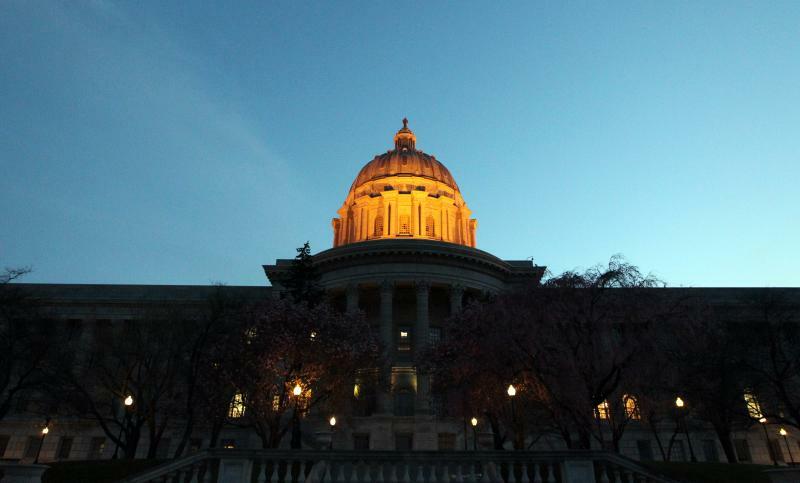 However, House Majority Floor Leader Tim Jones (R, Eureka) seems to favor an alternate approach: Having a two-week filing period that would begin sometime in mid-March and end on March 27th as currently scheduled. It's been a busy day in Missouri courts today. 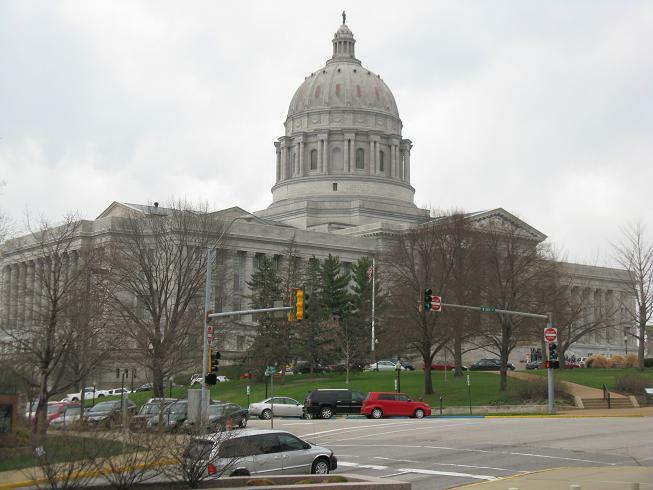 Earlier on Tuesday, the Missouri Supreme Court struck down an ethics law because the measure originally dealt with state procurement. The Missouri House has passed legislation that would require voters to show photo identification at the polls. Before the vote, Democrats hammered away at Republicans’ arguments that the bill would combat voter fraud, saying there hasn’t been a documented case of voter fraud in decades – and that the bill does nothing to deal with voter registration fraud. State Representative Todd Richardson (R, Poplar Bluff) disagreed. Legislation that would redefine workplace discrimination standards in Missouri has passed the State House. The bill would change the definition by making discrimination a motivating factor in any action taken by an employer against an employee, instead of a contributing factor as established by court rulings in recent years. 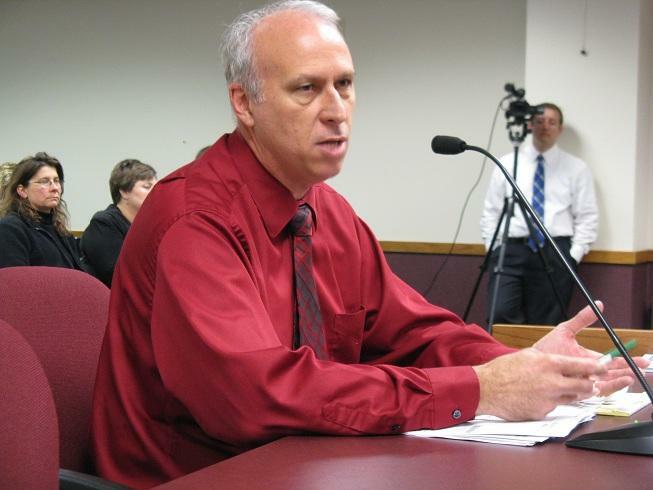 House Majority Floor Leader Tim Jones (R, Eureka) argued that the current standard is killing small businesses in Missouri. The Missouri House has given first-round approval to legislation that would require voters to show photo identification at the polls. Democrats and Republicans remain deeply divided over the issue: The 104-54 vote split along party lines, with every Republican present voting “yes,” and every Democrat “no.” Supporters argued that the bill would help prevent voter fraud. But State Representative Leonard Hughes (D, Kansas City) countered that the bill is unnecessary. The Missouri House has begun debate on a bill that would require voters to show photo identification at the polls. House leaders had intended to hold a first-round vote on the measure Monday, but it was delayed because of the large number of Democrats who spoke against the bill. Joe Aull (D, Marshall) used former Missouri Congressman Ike Skelton (D) as an example of how he says some elderly citizens could be disenfranchised by the bill. Aull says Skelton attempted to get a photo ID for himself after the 2006 voter ID law was passed, but he was turned down. Two bills that would provide incentives for building underground data storage centers and for drawing amateur sporting events to Missouri have cleared a State House committee. They’re now headed to the House floor. If they pass there, Majority Floor Leader Tim Jones (R, Eureka) says he thinks they’ll have a fair shot at being passed by the Missouri Senate. 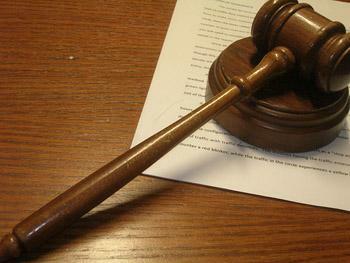 A Missouri judge could rule in mid-February on a lawsuit challenging new boundaries for state House districts. The case was scheduled for a Friday hearing before Cole County Circuit Judge Pat Joyce. Instead, the judge gave attorneys on both sides a Feb. 10 deadline for submitting written arguments. Joyce could rule the following week. Candidates currently can start filing Feb. 28 for this year's elections. 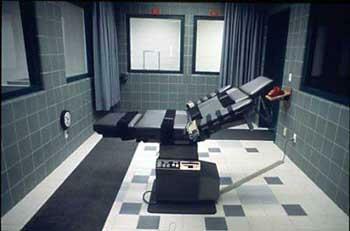 Legislation has been filed in the Missouri House that would abolish the death penalty. If the bill becomes law, any pending executions in Missouri would be halted, and all inmates sentenced to death would be re-sentenced to life without probation or parole. It’s sponsored by State Representative Penny Hubbard (D, St. Louis). She says she doesn’t believe that capital punishment is an effective deterrent. 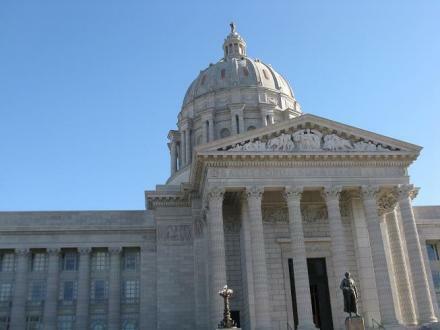 The Missouri Supreme Court is declining to weigh in on the constitutionality of new state House districts - at least for now. The high court had been asked in a lawsuit to block a new map for the 163-member House from being used in this year's elections. The plaintiffs contend the new maps violate requirements that districts have similar populations and be contiguous and compact. Legislation that would require Missouri voters to show photo identification at the polls has passed a State House committee. Voters who don’t have a photo ID would be required to use provisional ballots, which would be counted once their identities are correctly verified. It passed 7 to 3 on a straight party line vote, with every Republican on the House Elections Committee voting “yes” and every Democrat voting “no.” The sponsor, House Speaker Pro-tem Shane Schoeller (R, Willard), says the bill shouldn’t be divisive. 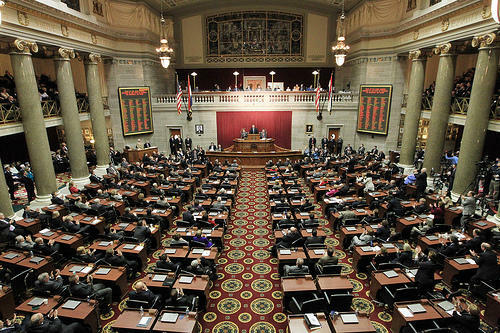 Another legal challenge over Missouri's redistricting process seeks to block new districts for the 163-member state House. 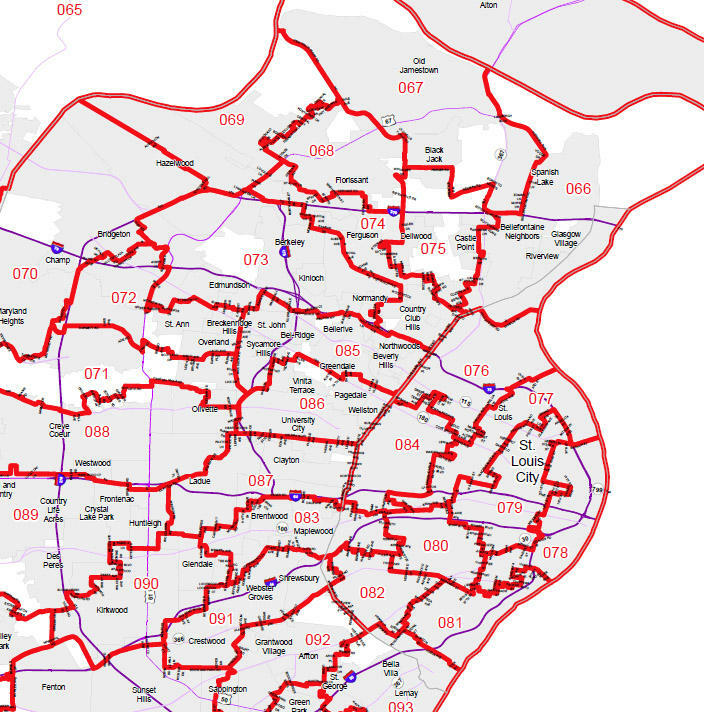 In a lawsuit filed Monday, more than a dozen people, including two former lawmakers, say a new House district map violates requirements that districts be compact, contiguous and have similar populations. 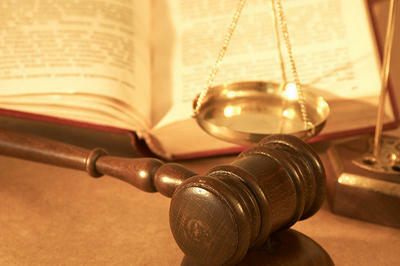 The plaintiffs are asking the Supreme Court to consider the case without it going before a trial court. A panel of appellate judges drew up the map of new districts for the Missouri House after the 2010 census. One day after giving it first-round approval, the Missouri House has passed a proposed constitutional amendment to place spending caps on the state budget. During final debates, State Representative Jeanette Mott Oxford (D, St. Louis) argued that limiting spending to the yearly inflation rate and population growth could make it very hard for lawmakers to address critical needs in the future. A proposed constitutional amendment that would place caps on the state budget has received first-round approval in the Missouri House. The measure would limit state spending each year to the annual rate of inflation and would take population growth into account. The sponsor, State Representative Eric Burlison (R, Springfield), told fellow lawmakers that they should follow the example of everyday citizens who have to balance their household budgets. Democrats,however, including Leonard Hughes of Kansas City, argued that the proposed ballot measure would be redundant. Updated at 6:42 p.m. with comments from Mo. Sen. Jane Cunningham (R, Chesterfield). New redistricting plans and maps for the Missouri General Assembly have been filed with the Missouri Secretary of State's office. Redistricting occurs every 10 years, and is based on results from the census. Missouri's most recent census data, with shifts and increases in population, required significant changes to be made. “We have worked collaboratively to draw maps that comply with the constitution, the Voting Rights Act, and other legal requirements,” Lisa White Hardwick, chair of the Missouri Appellate Apportionment Commission, said in a release. The St. Louis area has lost a State Senate district. The 7th District is represented by Jane Cunningham (R, Chesterfield) and mainly consists of western St. Louis County. Starting in 2013, it will consist of six counties to the north and west of the metro area and a small portion of St. Charles County. Cunningham says she’ll now run for the 27th District Senate seat, which will include parts of St. Louis and Jefferson Counties. Cunningham will have to move to a new home in order to live in the new 27th District, which she calls a minor inconvenience. The new State Senate boundaries also have Cunningham’s current home in the same district as fellow Republican Senator John Lamping. A Missouri House committee has wrapped up a series of hearings on improving 911 communications systems used by emergency responders. Supporters of proposed upgrades admit, though, that they have a hard case to sell to both politicians and the public. Lawmakers and local-level officials at today's meeting stressed the need to use 911 systems that can integrate text messaging and even video communications. “Doc” Kritzer is a county commissioner from Callaway County. Missouri House members are trying to eject from their earlier support for a jet built in Texas. House members this month approved a resolution urging Congress to fund the F-35 Joint Strike Fighter program, which is built by Lockheed Martin Corp. in Texas. 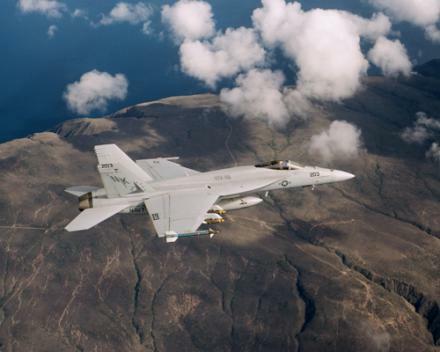 Some now fear the jet could compete for funding with the F/A-18, which is built by Boeing Corp. in St. Louis. Boeing is among Missouri's biggest employers with about 15,000 workers in the state and 5,000 connected to the F/A-18.